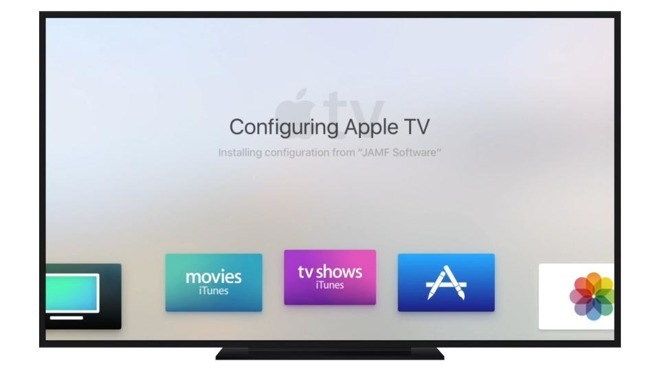 Despite years of pundits—lead by Gene Munster—claiming Apple would get into the television set business or add a Tivo-like DVR to Apple TV, those predictions never materialized. 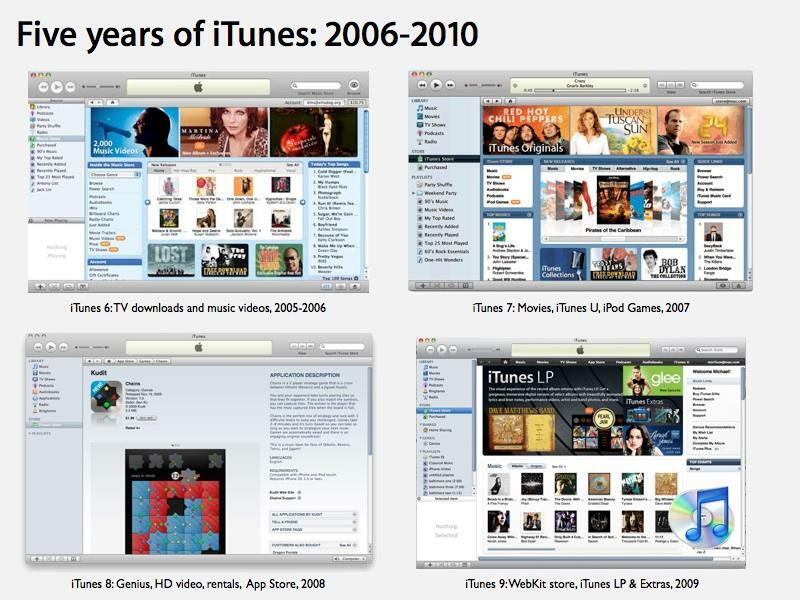 Steve Jobs announced at the time, "We're doing for video what we've done for music—we're making it easy and affordable to purchase and download, play on your computer, and take with you on your iPod." 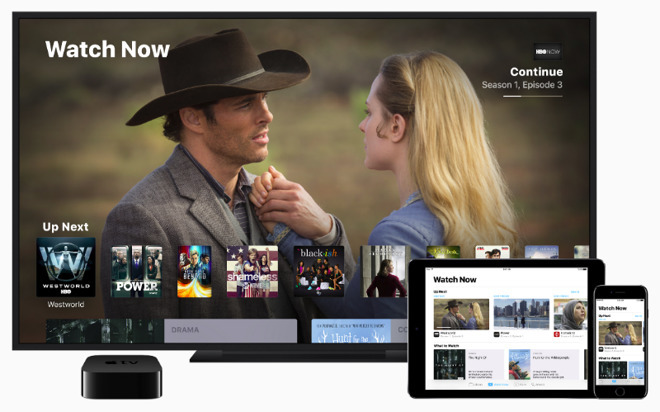 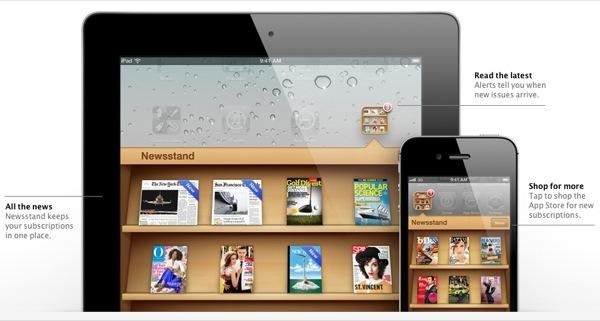 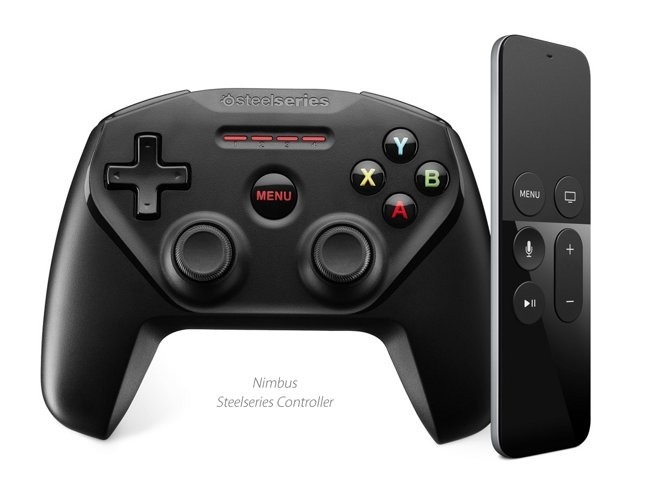 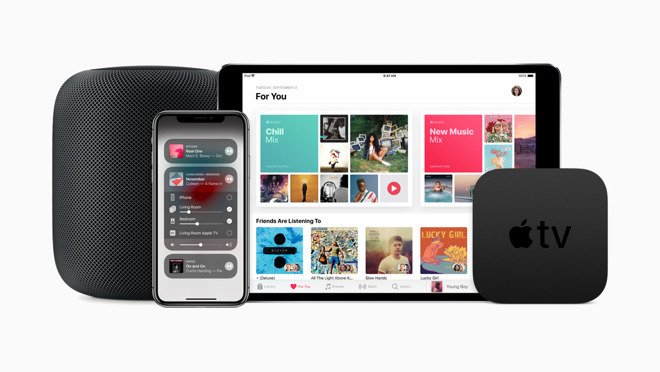 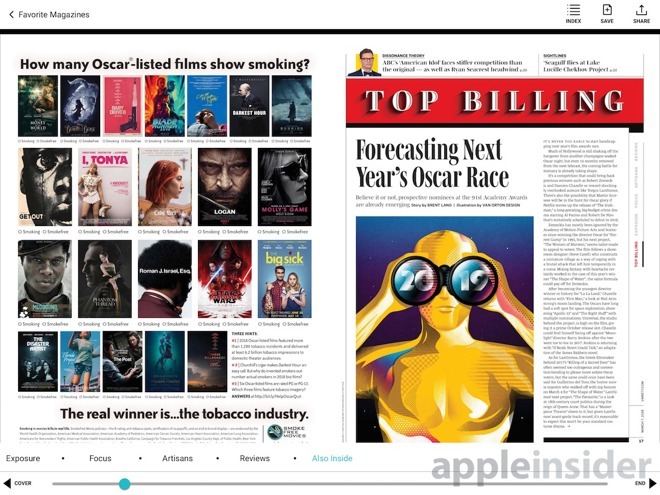 In addition, these cloud-synched subscription services also tightly binds iOS devices—and particularly iPads used to watch TV, videos, and play games—with Apple TV and HomePod.